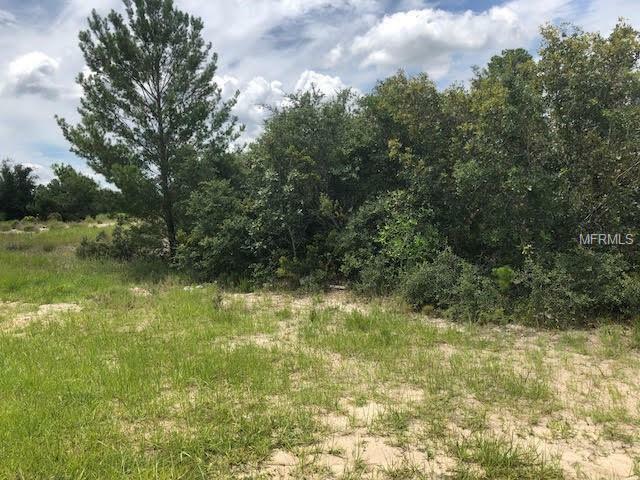 Excellent Lot to build your dream home in an affordable, Fast growing community, A quality flat dry lot in very fast developing close to the Medical Center, the Activity Community Campus, Valencia College and minutes away from restaurants. The lot size .16 acres perfect for your future home!! There are several new constructions in the same street! This is a UNIQUE opportunity Call today dont miss out. Listing provided courtesy of Florida Lakes Realty.